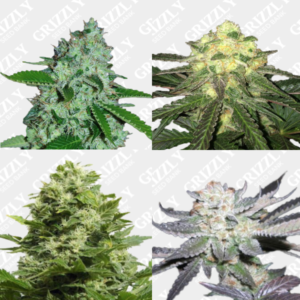 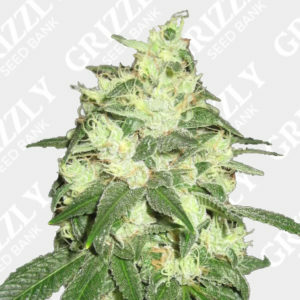 Jack Herer Feminized Seeds are a European multi award winning classic. 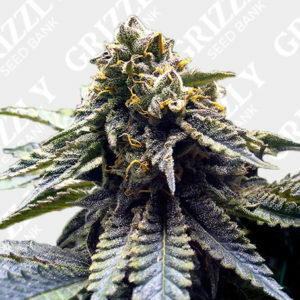 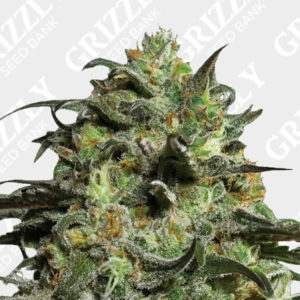 With too many awards to mention this cross of Red Skunk x Haze is renowned for its massive yields. 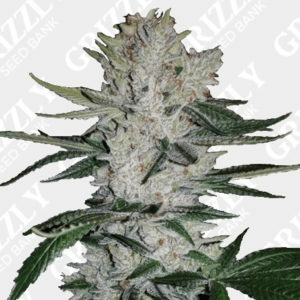 Very suitable for SOG as well as SCROG methods as this 60% indica dominant hybrid will complete her flower cycle in just 56 days. 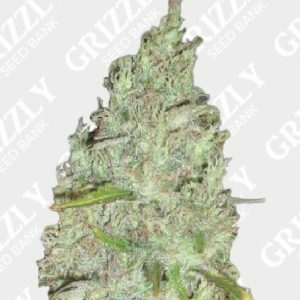 Expect great cannabinoid levels including: THC: 20.94% CBD: 0.12% CBN: 0.04%. 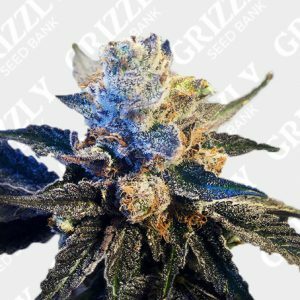 This genetic has been known to be used to reduce certain pain and stimulate appetite due to its heavy mind and body effects. 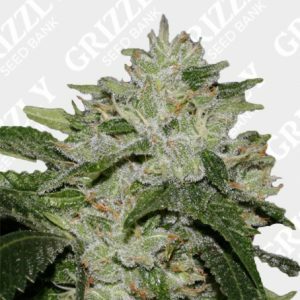 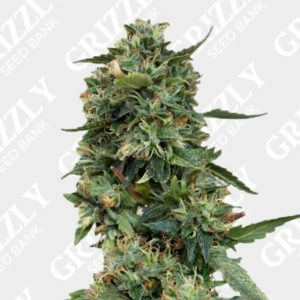 This yet another classic, high yielding hybrid gentic from Green House Seeds Co.
Jack Herer Feminized Seeds are a European multi award winning classic. 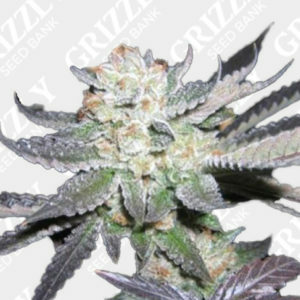 With too many awards to mention this cross of Red Skunk x Haze is renowned for its massive yields. 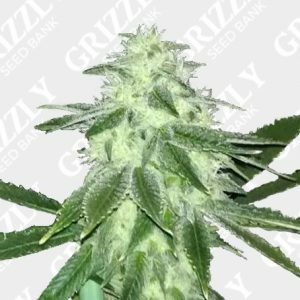 Very suitable for SOG as well as SCROG methods as this 60% indica dominant hybrid will complete her flower cycle in just 56 days. 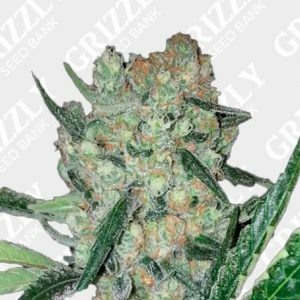 Expect great cannabinoid levels including: THC: 20.94% CBD: 0.12% CBN: 0.04%. 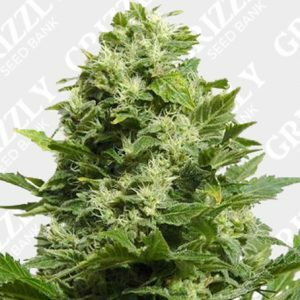 This genetic has been known to be used to reduce certain pain and stimulate appetite due to its heavy mind and body effects. 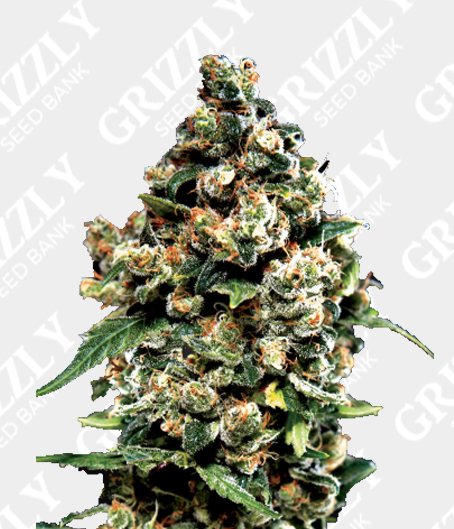 This yet another classic, high yielding hybrid seed from Green House Seeds Co.